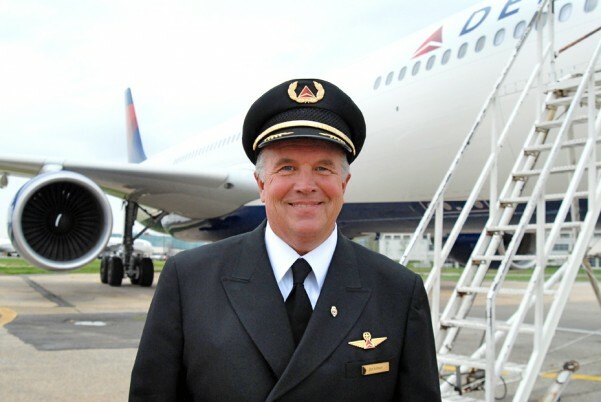 Dan is a captain at Delta with over 35 years of experience. Chris is also a licensed pilot and world traveller including visits to six continents. Grandma has her pilot’s license too and enough sense to get a small plane down, but prefers the open road on her Harley. The rest of the family is highly involved in our current cabin rental and tour business. Travel and hospitality has always been a large part of our lives and makes up one of our big three categories on the blog. (the other two being Gardening and Food). Our travel content can be broken out into three primary groups. The first is Road Trips. 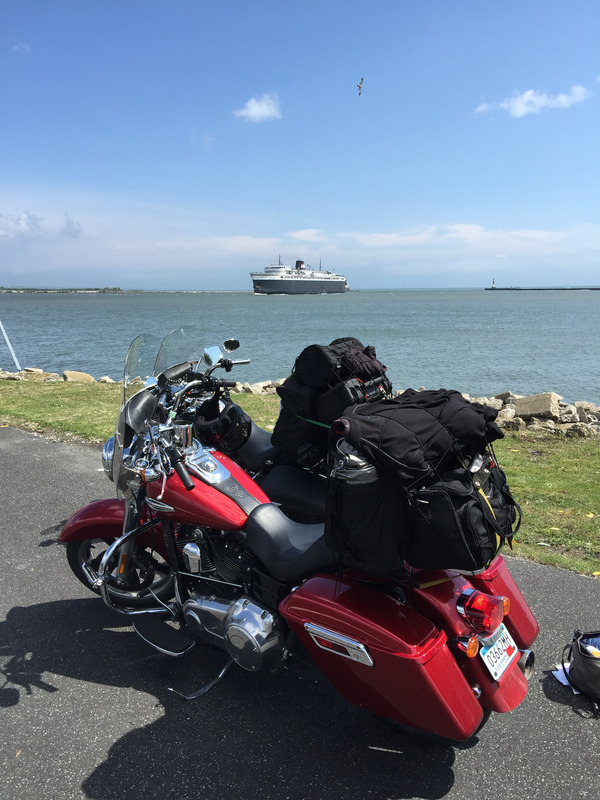 Harley Grandma, and Captain Dan take 1-2 long road trips per year on their bikes. We joke that the best way to get Sturgis from Minnesota is through Seattle. Secondly, we write about Vacation Destinations. These are specific places to go on vacation. Each travel area has a series or category to organize the posts. If you are traveling to any of these areas, using these posts will be a great resource. Last, and certainly not least, is our section on Minnesota Travel. We also host day trips around the Twin Cities area under the name Freedom Getaways, LLC. At Dan330.com we have a team of regular contributors as well as several guest contributors. As a group we bring a wealth of travel experience and firsthand knowledge of the travel industry. We also bring a background of hospitality, having owned a small family resort for twenty years. It is good to know what it’s like to be on the other side of a check-in desk, balancing between ‘the customer is always right’, and what is fair and reasonable for all parties. We try, as writers to objectively guide our readers with honest reviews and stories. Our readers can trust what is written, and hotels and brands will get fair, honest articles that help generate guest trust and interest. 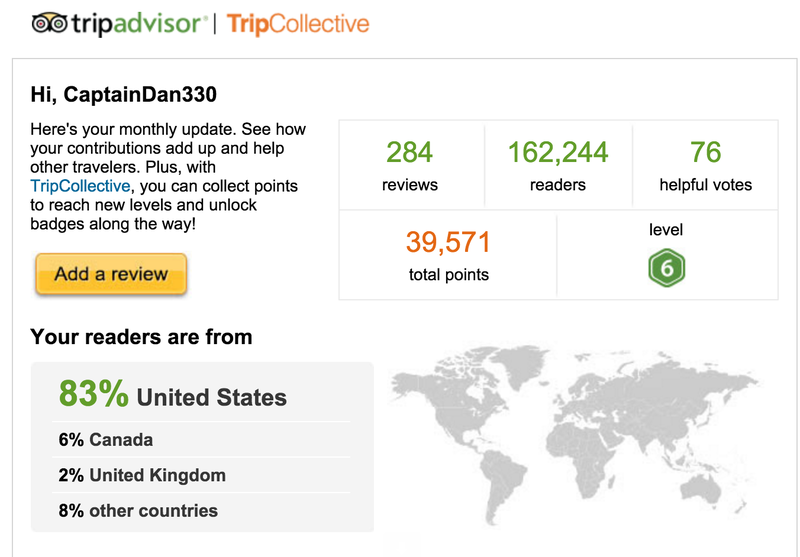 Dan330 is a top contributor on the travel juggernaut, TripAdvisor. See our profile here. We enjoy reviewing hotels, restaurants and attractions and can do so objectively. In our opinion, giving overrated reviews is a great disservice to the consumer. For that reason we give out very few 5 star or excellent reviews. And conversely, just because you had a bad experience doesn’t necessarily mean that a property deserves an overall rating of just one star. We have been on both sides of that coin before. I can promise you that if you see a 1 or a 5 star review, it’s been earned legitimately. We are happy to include reviews of places we visit as part of a sponsored series, but we do not accept money for reviews on third party sites and give 100% honest reviews. This maintains everyones integrity and the long run result is more value to the reader and to our host. If you do a good job, you will get a good review. This is a screen shot for of the activity on our profile for the month of September 2015. Our reviews were read by over 105,000 travelers and they were identified as helpful 57 times. This means our stay and reviews add value to hotels, restaurants, and attractions. If you are looking for road trips, you can visit our page here. Chris has family of 6 who loves to travel, and Dan and Laurie have covered a large part of the United States on motorcycles. We are always looking for those unique, fun things to do and see but also hit the popular attractions and hotels, so if you follow us, you can plan a great road trip yourself. 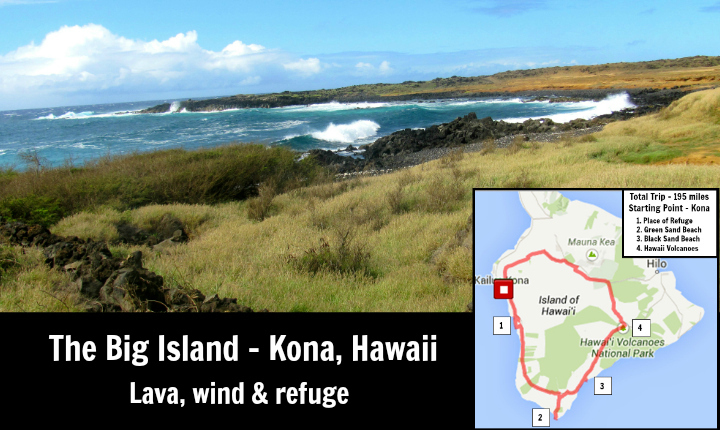 This post is a day trip around the big island of Hawaii. by Rick Wright. We have identified some of the best travel destinations and write about them in this section. We know the in’s and out’s of running a boutique hotel. Over 20 years of experience running Elbow Lake Lodge and the continued management of several cabins helps us keep a pulse on this industry. At Elbow Lake, we hosted primarily family vacations, corporate events, and weddings. To this day, we continue to mange Creekside Cabin, and End of the Road Cabin, plus other privately owned properties. If you are looking for deals, we work with many resorts, hotels and attractions. 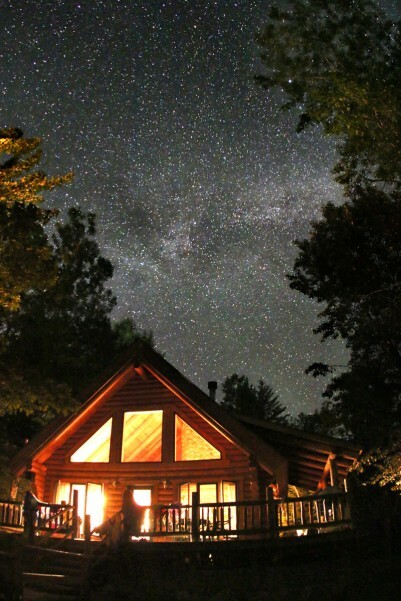 Sign up for email specials at our Minnesota Vacation Deals page. 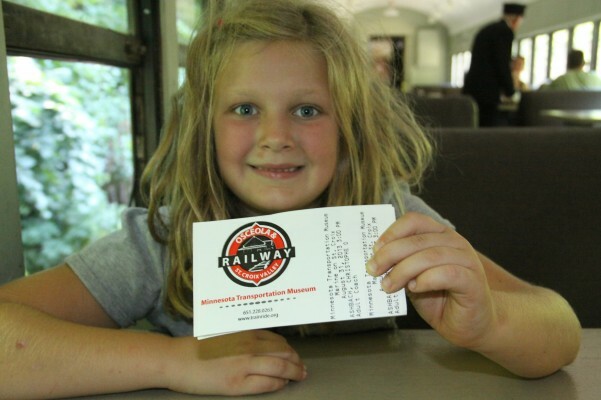 Freedom Getaways organizes and operates day trips around Minnesota. If you are traveling to the state, or are planning a corporate event or other party, please call us at 651-492-7092. We use coach busses and are happy to host your event. See the series Freedom Getaways, LLC has written about many interesting things to do around the Twin Cities Area here. The Dan330 family of websites and social media sites started when Dan was grounded for medical issues. 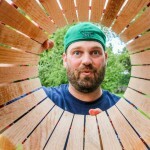 Dan330 started as a user name on Pinterest and stuck as the website was started and social media expanded. As an airline pilot for 35+ years, Captain Dan has not quite seen it all, but close. During his career he flew for regional airlines, large domestic airlines and eventually he traveled the world as an Airbus 330 Captain. He tells it like he sees it. If you dig around his posts you will find gems like real life stories from the airline industry as he experienced them. 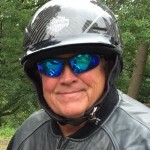 Captain Dan’s Travel Tips is a regular feature on Dan330.com. Having spent his whole adult life on the road, Captain Dan brings lots of experience dealing with hotels and restaurants. He and his family owned and operated a resort for twenty years as well. As a paying customer, he enjoys sharing his experiences with great hotels, resorts and Inns. He also will be objective with properties that are over hyped and over priced. While Dan flew back and forth across the USA he carried a road atlas marking places he wanted to see from the ground. 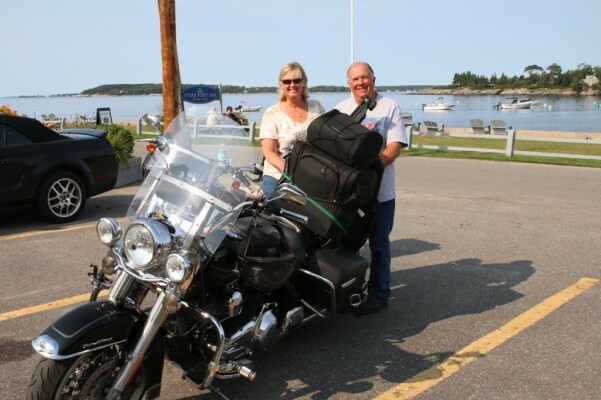 Captain Dan and his wife of 40 years, Laurie, travel extensively by motorcycle every year. 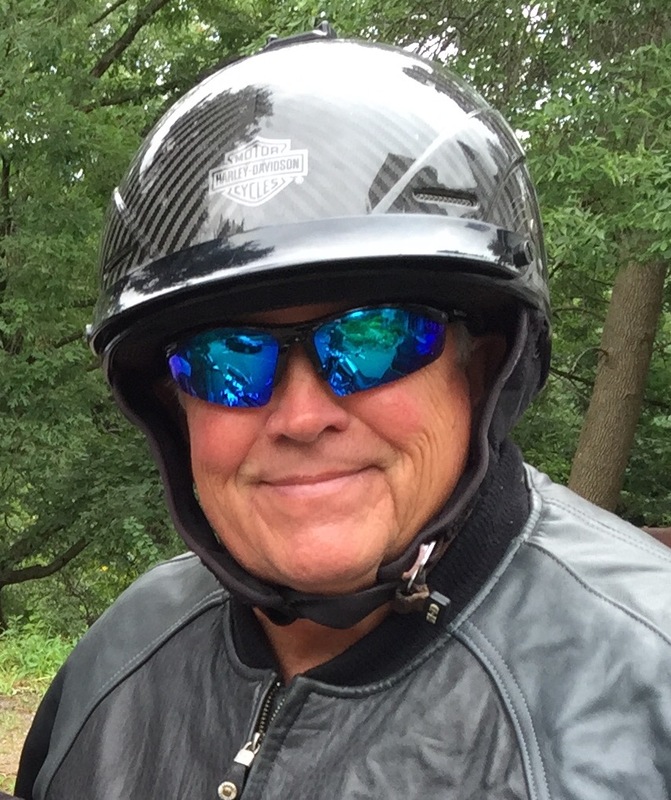 What better way to see the country than from the seat of a motorcycle? When its raining and cold, maybe not so much. Well over a decade of long road trips have given Dan a unique perspective of the USA. Captain Dan still has plenty of places marked on that old road atlas to visit. Chris is the on-the-ground guy in our Minnesota tourism businesses today, but in the past he took advantage of college to travel the world. His study abroad experiences include, China, Australia and New Zealand, Tanzania, and Switzerland. Chris and his wife Sarah have four children who all travel with them for the most part. His specialty is family road trips and how to travel on long trips with four little ones. Chris and his family love the water and have been to Bonaire several times. They have a trip to Costa Rica coming up soon too. Watch for the crazy adventures of travelling as a family of six. Wife, mother and grandmother to seven, Laurie is an adventurous soul. She loves riding her Harley, but she loves to knit too. 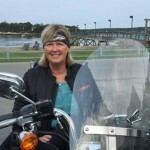 Laurie has been riding a large Harley for over a decade and has turned a lot of heads and gotten a lot approving honks and thumbs up from truckers to little kids over the years. Rick has been married to Denise for twelve years and they have a son Max, 10. In a previous life, Rick was married for 20 years and has two grown kids; Laura, 32 and Ricky 28. Rick and Denise have a granddaughter Scarlett, 2, with more on the way. 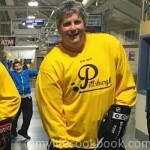 Rick is a nuclear engineer and avid ice hockey player who, after 43 years still has all his teeth. He has had the opportunity to travel, work and live in interesting places all around the world. 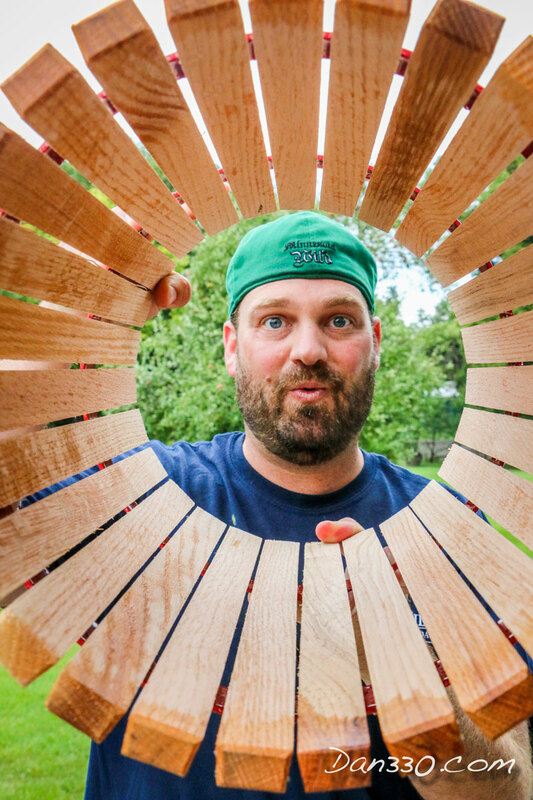 In his work, he has made great friends from all over the place who he visits whenever possible. All of this travel has allowed him to amass a huge volume of pictures and stories about places he’s been and places he thinks others should see. The purpose of these posts is to help you make the most of you trips. Typically, we stay in the hotel and within blocks of the office that we are working from when we go out of town. In many places, a small effort to get out of the city will bring great rewards. Hope you enjoy my Day Trips.